Obesity, allergies, diabetes, heart disease, or cancer: More than half of all people living in the industrialized world suffer from chronic diseases. Animals are reared for our consumption under abysmal conditions. Industrial-size livestock breeding facilities contribute to world hunger and the destruction of our natural environment and climate. 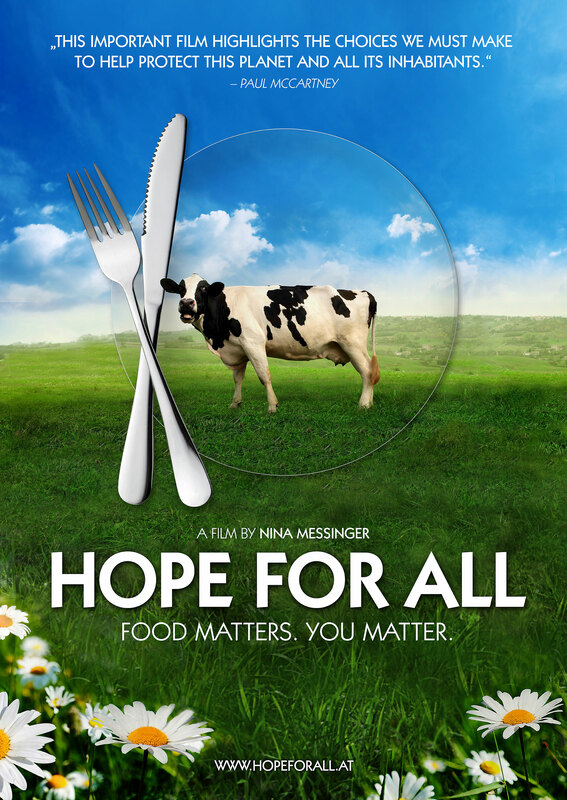 Hope for All is both an unsettling and moving documentary about how eating habits in the industrialized world affect the entire planet. Rather than presenting nebulous ideological claims, the documentary zooms in on inspiring life stories and fact-based arguments. 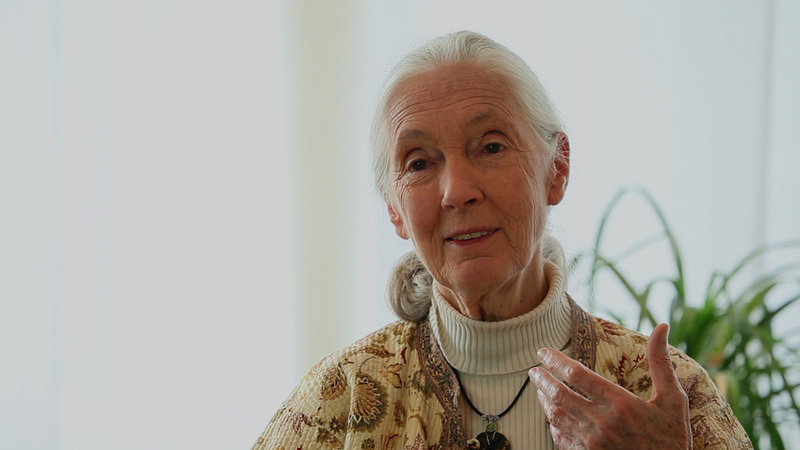 In a nutshell, the film demonstrates how our planet will benefit immensely if we change our eating habits. Where can I buy this DVD in English?? ?